Hi, I'm a newbie and I just acquired this Philco radio, the Model number is partially obscured and I would appreciate some help in identifying it. Thanks (I'm thinking about taking this on as a restoration project). A radio-phono­graph com­bi­na­tion with a sin­gle play 78 rpm phono­graph and a Mod­el 37-610 chas­sis. Another Philco to use the RCA Victor "Inertia" tone arm. The reason for its strange looks, is there are weights in those "wings" to counteract any axial twisting of the tone arm. This helps with bass response. There is a weight in the back end to counterbalance the weight on the record. How much benefit this provided, I'm not sure. 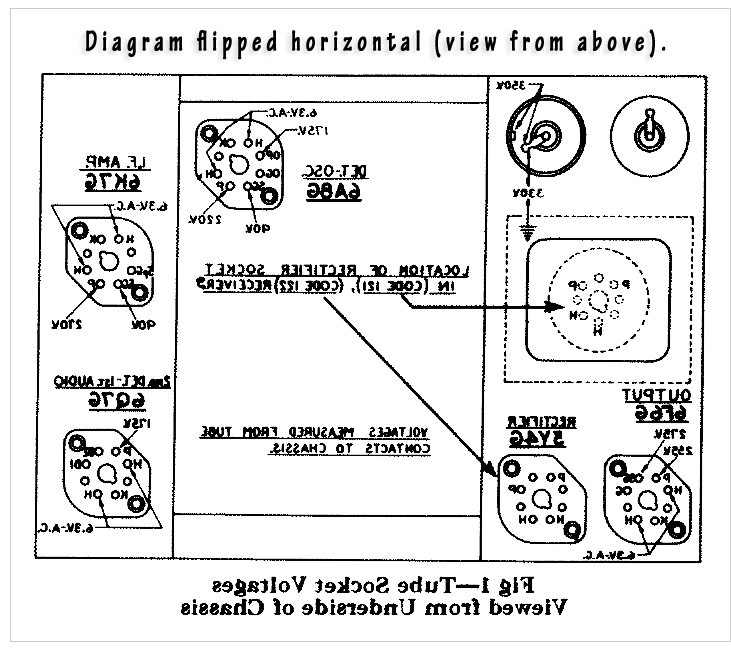 A schematic for Philco 37-610 can be found at Nostalgia air. Your chassis (tube layout) label is somewhat confusing! Maybe some one will chime in. Yes, oldfisher, welcome to the Antique Radio Forums! Not sure what happened, Greg, but your link goes to a 37-116. Here is the link I found. Oddly, Philco did not go big on Radio-phono combos before 1941, then they sold them like hotcakes, mostly the 41-608 and 42-1001, 42-1006, 42-1008 and 42-1010. Those were mostly the "Beam of Light" changers which are a PAIN to restore today due to the dead photocells and bad rubber. Their post-war 46-1209 or 46-1213, I think it was, is usually found with a good rubber idler. There was a 38-9PX at our Winter show last Saturday that went VERY cheap...and its a VERY rare unit too. Was in nice shape but for a badly refinished lid. Simple cabinet but very pretty veneer. RCA-Victor of course was the manufacturer making the most radio/phonographs through the 1930s. It was much easier to sell a radio/phonograph combination across the pond!